I prefer reading poetry in the late evening hours, when my house is at rest, and the world has gone quiet. These days (nights) I’m reading Faithful and Virtuous Night by Louise Glück. It is a wonderful collection of texts – some poems, and some texts which might be called prose poems, or meditations. Together these fragments create a strange and fascinating magical world. An elderly writer had formed the habit of writing the words THE END on a piece of paper before he began his stories, after which he would gather a stack of pages, typically thin in winter when the daylight was brief, and comparatively dense in summer when his thought became again loose and associative, expansive like the thought of a young man. Regardless of their number, he would place these blank pages over the last, thus obscuring it. Only then would the story come to him, chaste and refined in winter, more free in summer. By these means he had become an acknowledged master. 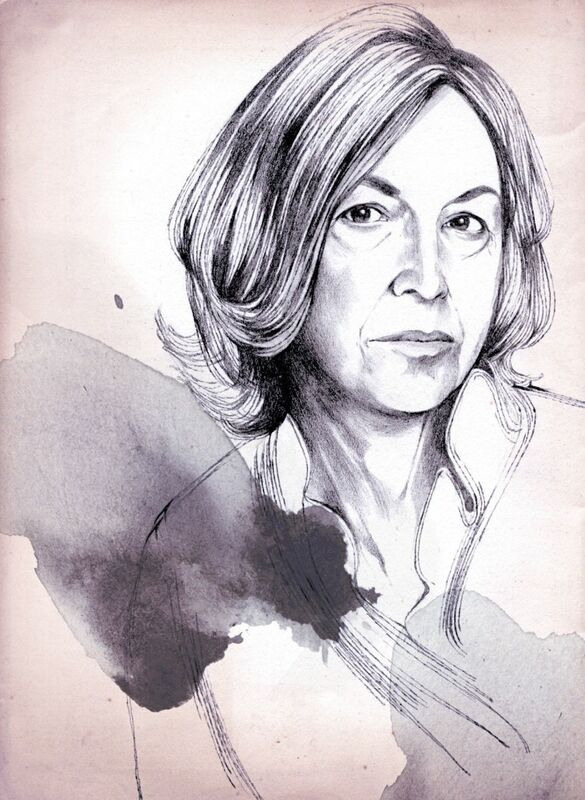 Louise Glück is the author of eleven books of poems and a collection of essays. Her many awards include the Pulitzer Prize, the National Book Critics Circle Award, the Bollingen Prize for Poetry, and the Wallace Stevens Award from the Academy of American Poets. She teaches at Yale University and lives in Cambridge, Massachusetts.